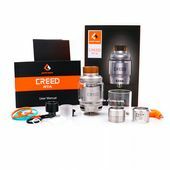 IndeReserve, another innovative atomizer designed by JayBo, features its newly introduced Clapton coil and stainless steel material. 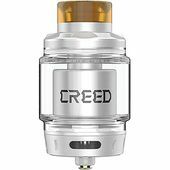 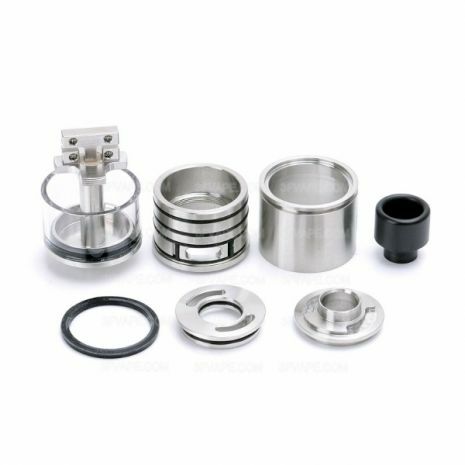 Apart from the open wicking system for ease of installing coil with cotton, the design of side e-liquid filling and top airflow control also make the device stand out from others. 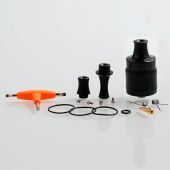 Moreover, all the parts of IndeReserve can be detached and reassembled, bringing great convenience in cleaning and maintenance. 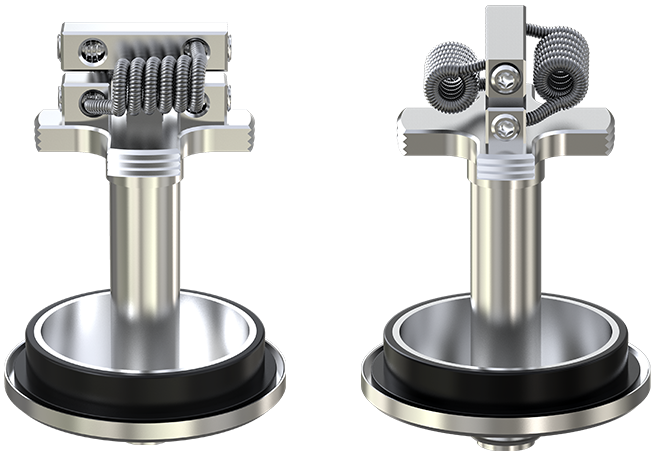 Detachable Structure with Stainless Steel Material: IndeReserve is made of stainless steel and all the parts are detachable, bringing great convenience in cleaning and maintenance. 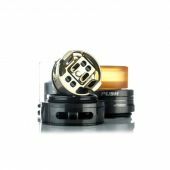 Newly Introduced Clapton Coil: The brand-new Clapton coil will bring you large vapor and great flavor. 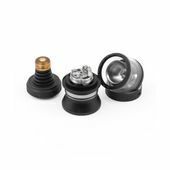 Open Wicking System for DIY Fun: The wide open wicking system is available so that you wrap coils at ease and enjoy the fun of DIY. 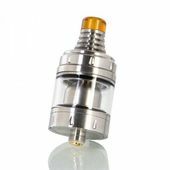 Side E-liquid Filling: By unplugging the atomizer tank only, you can finish the refilling quickly through the filling hole. 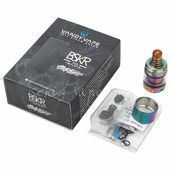 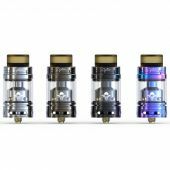 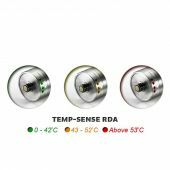 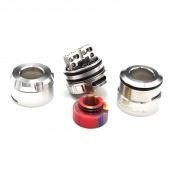 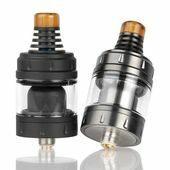 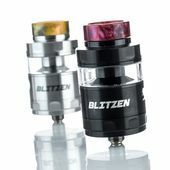 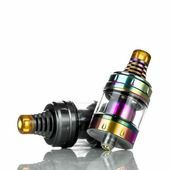 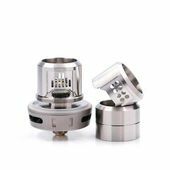 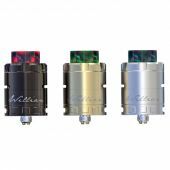 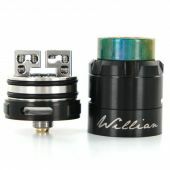 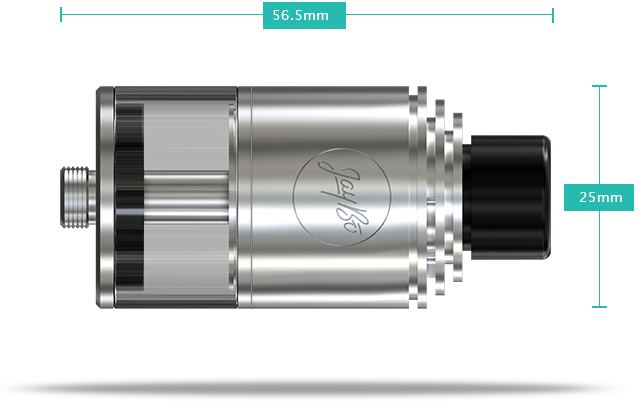 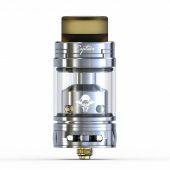 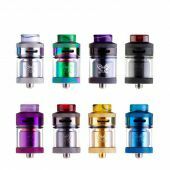 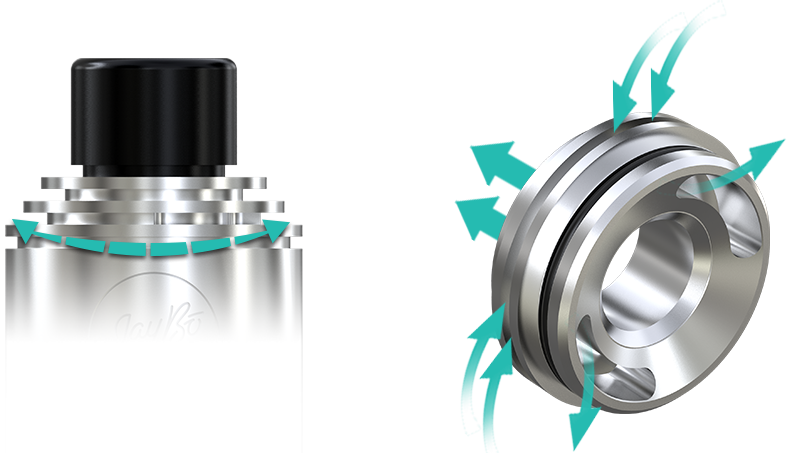 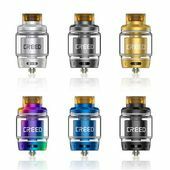 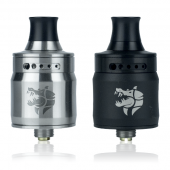 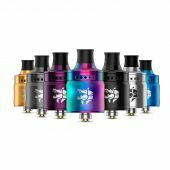 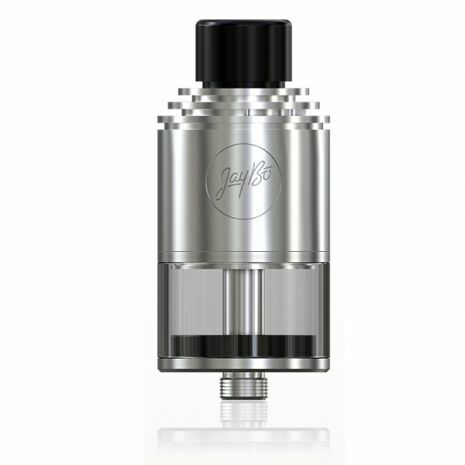 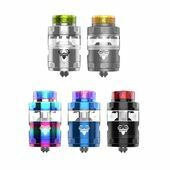 Top Airflow Control: Through the simple operation of rotating the top cap clockwise or counterclockwise, unexpected vaping enjoyment will be gotten naturally.